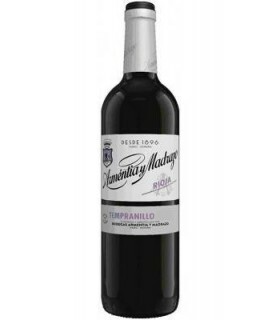 Tempranillo There are 55 products. 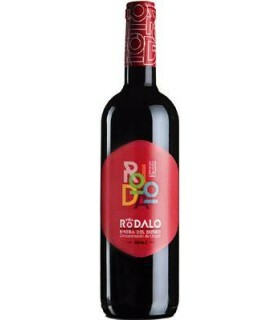 Red wine will reward you with delicious red fruit and licorice aromas. It's fresh, fruity and well structured. 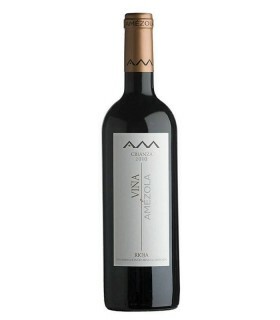 Red wine of intense cherry color, in the nose it is deep and clean. On the palate and thanks to its aging in American and French casks you can notice the mixture of red and black fruits with cooking spices such as cinnamon and vanilla. Raspberry red color, and with strawberry nose. In mouth tasty and well structured. 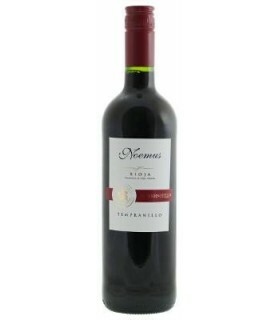 Fresh, fruity and mouth filling, this organic red is a really pleasing glass of wine. 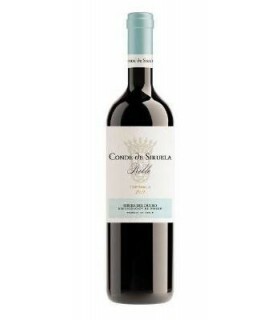 A wine that has elegant aromas of fresh red fruit with spicy notes and liquorice, accompanied by elegant toasted and smoky flavours. Colour ruby red, bright and clear with good depth. 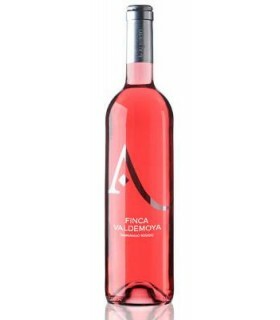 Aroma clean nose, highly complex bouquet, with hints of balsam and vanilla.Mouth a very well-made wine, smooth but with powerful flavors, long full finish with attractive nuances of aged wine and fruit in the aftertaste. Powerful and elegant. 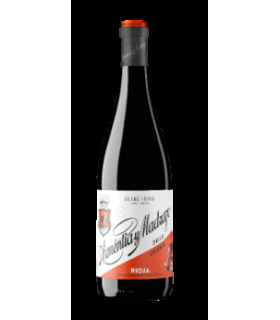 Aromas of marquetry, spices, fruity fruit and some floral note, is a little greedy, tasty and with a very pleasant sweet tannin. This wine is elegant! 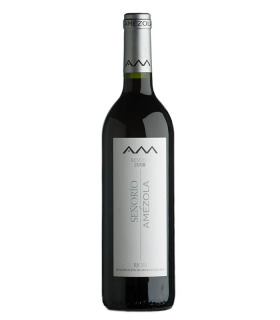 Jammy red and black fruit, oaky and licorice aromas, it is nicely balanced and persistent. Cherry red wine with violet tones, bright to the eye. On the nose fragrant primary aromas are appreciated. Fresh, fruity, varietal.It is soft and balanced in the mouth, with light touches of tannins, as well as fleshy and persistent. 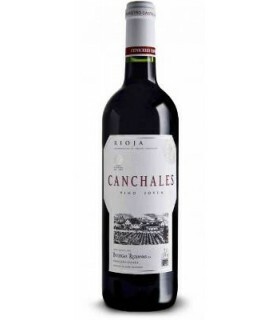 Wide and long retronasal route with elegant fruit nuances.